You can't just have enough of him, The gifted Singer, songwriter, and British-Nigerian Worship leader, Aaron T Aaron is here again with a new single 'I Will Sing Of Your Praise' after the release of his second album ‘Here & Real’. 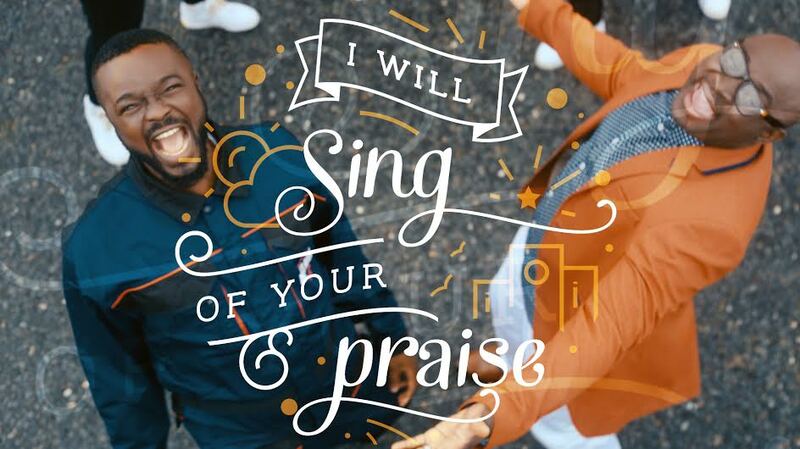 'I Will Sing Of Your Praise' is a declaration of our allegiance to sing God's praise, a single with an highly-instrumental sound and finely-calibrated lyrics that will transport you off your feet dancing and singing God's praise. The single features the energetic and spirit filled highly-prolific song writer 'Mike Abdul' Of Midnight Crew. Join us sing God's praise as we enjoy this a wholly unique single.